The ELI hosted its first presentation contest at Kanda University of International Studies in Chiba, Japan last month on December 17, 2011. Students at the university competed for two top prizes of ¥ 300,000, applicable to a study or volunteer abroad program of their choice. The competition asked students what aspects of Japanese culture they were proud of and how they could best represent Japan abroad. Over 30 first and second year students created presentations on this theme. In the morning, students competed in individual and group categories, and were scored by ELI teachers. The top four scores in each category battled each other in a final afternoon round. Yohei Koyama’s presentation on the influence of Japanese education won top marks in the individual category. “I plan on using the prize money on volunteering abroad as a part of the Habitat for Humanity organization and will be going to Nepal to build a house this March,” said the winner. Group category winners Eriko Adachi, Haruka Matsuzaki, and Kaori Tsubaki shared personal stories to discuss what it meant to be Japanese for them, and how these positive aspects of their culture can be shared abroad. They plan on using their winnings to travel in Asia. Making the transition from teacher to teacher researcher can result in a range of classroom and career benefits; however, getting started in classroom-based research can be a bewildering endeavor when undertaken alone. In this presentation, I will introduce a unique project that aims to provide an opportunity for language teachers to independently replicate a quantitative research study on writing fluency in their own classrooms and do so concurrently with a team of other teacher researchers connected through an online discussion forum and resource center built with the popular Moodle platform. Teachers who join the project will discuss issues, raise questions, and share ideas about the research process while making use of online resources and receiving guidance through each step of the research process. The goals for the teachers include developing skills and knowledge in fundamentals of quantitative research, connecting with a community of EFL teacher researchers, producing a manuscript with potential for publication, and gaining experience with Moodle. I will provide an overview of the project, describe the structure and function of the Moodle site, and explain potential benefits and applications for this approach to professional development. The project will begin next January with data collection taking place in the Spring 2012 semester. Interested teachers will have the opportunity to ask questions and sign up after the presentation. Gregory Sholdt teaches in the School of Languages and Communication at Kobe University. His interests include teacher development, classroom-based research methods, English for academic purposes, and fluency instruction. Based on his graduate studies and teaching of introductory statistics courses at the University of Hawaii, he has been exploring innovative approaches to professional development through classroom-based research. He has developed and given a number of professional development workshops and presentations throughout Japan, and created an online research methods course in 2009 for language teachers through MASH Collaboration. He currently serves on the Editorial Advisory Board for the JALT Journal. Dr. Rod Ellis, University of Auckland, will speak at the Sojo International Learning Center (SILC) on Wednesday, October 12, 2011, 18:00-19:15. Please note that this event will be held at Sojo University Kumamoto, Japan and not on the Chiba campus of Kanda University. 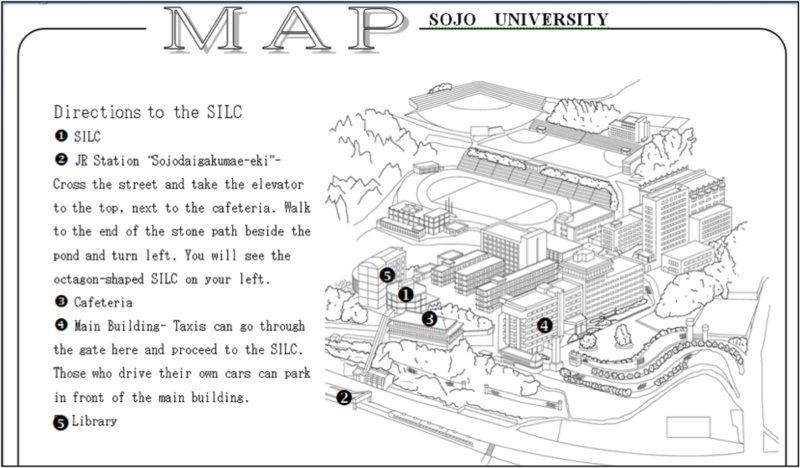 The SILC is a project of the ELI’s External Language Consultancy Center (ELCC). Current theories of second language acquisition emphasise the importance of learners’ attending consciously to form. Similarly, current discussions of communicative language pedagogy stress the need for classroom language learners to focus on form as well as meaning. The study reported in this talk is intended to contribute to both theory and practice. It examines the different ways in which teachers and students achieve a ‘focus-on-form’ (i.e. attend to linguistic form in the context of activity that is primarily message-oriented). Based on an analysis of 12 hours of teaching English in a private language school, a coding system is developed to account for the general characteristics of ‘focus-on-form episodes’ (FFEs). The system is then used to provide an account of focus-on-form in the classrooms studied, revealing that nearly half of the total FFEs were proactive rather than reactive and that more than half involved negotiating form rather than negotiating meaning (i.e. they were not triggered by any communicative problem). The paper concludes with some ideas for future research. Professor Rod Ellis is the deputy head of the Department of Applied Language Studies and Linguistics at the University of Auckland, New Zealand. In addition, he is a Cheung Kong Scholar Chair Professor at Shanghai International Studies University, and also a TESOL Professor and Chair of the Graduate School of Education at Anaheim University, where he teaches various online courses in the Master of Arts in TESOL. He has also taught in positions in Zambia, the UK, and at Temple University in Japan and the US. 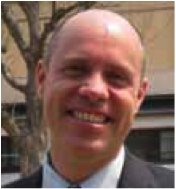 He is currently editor of the journal Language Teaching Research, and is also a senior advisor to the Asian EFL Journal. 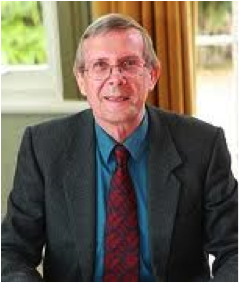 Ellis received a Master of Arts from the University of Leeds, a Master of Education from the University of Bristol, and a doctorate from the University of London. He is a leading theorist of task-based language learning, and has published two books and more than a dozen articles on the subject. Since 1980, he has authored more than 30 books and 100 articles on second language acquisition.